Bigger, fuller lips are becoming increasingly popular thanks to celebrities sporting fuller pouts. 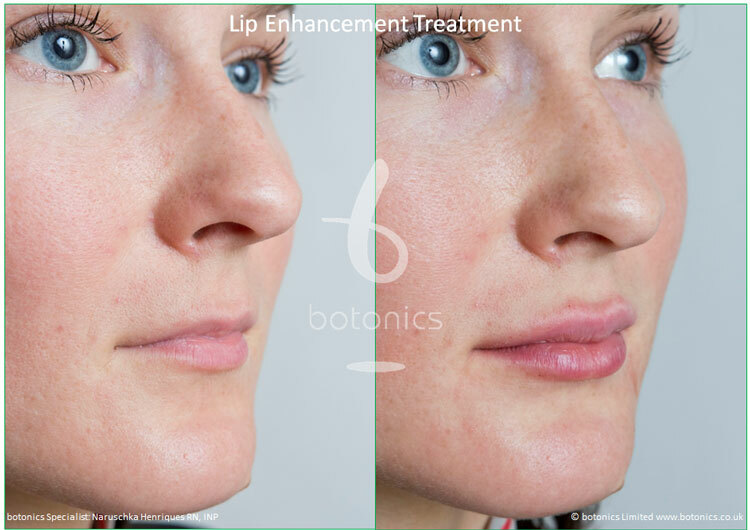 Thin lips can be an issue from birth with some people being born with one or both lips thinner than the other. 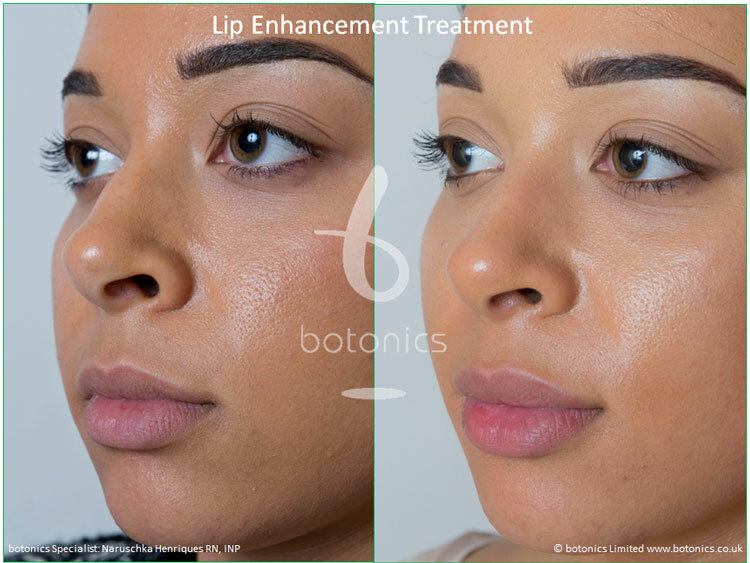 In order to correct this we offer lip enhancements which involve injecting filler into the desired location to create fuller lips and correct any asymmetry. 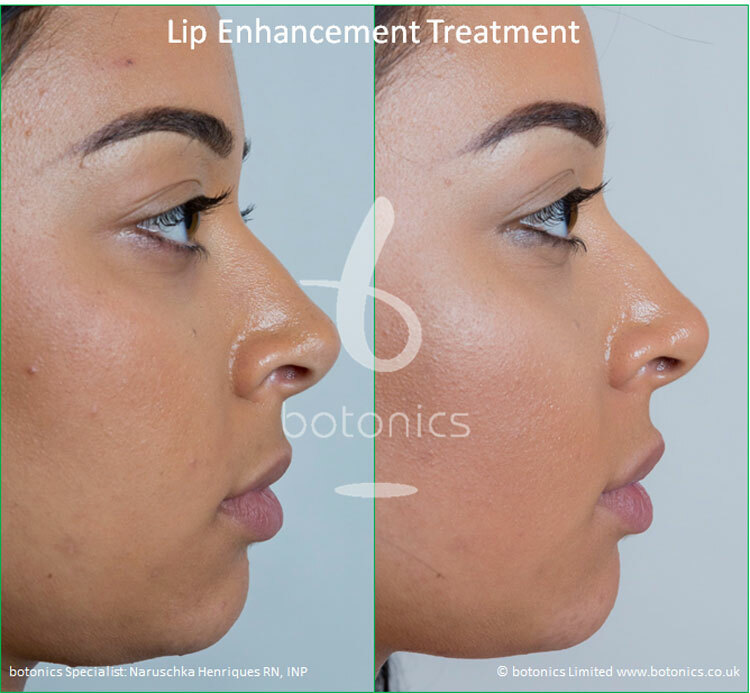 Using topical anaesthetic we ensure that you are comfortable before starting the injections (which usually only take 10-20 minutes). 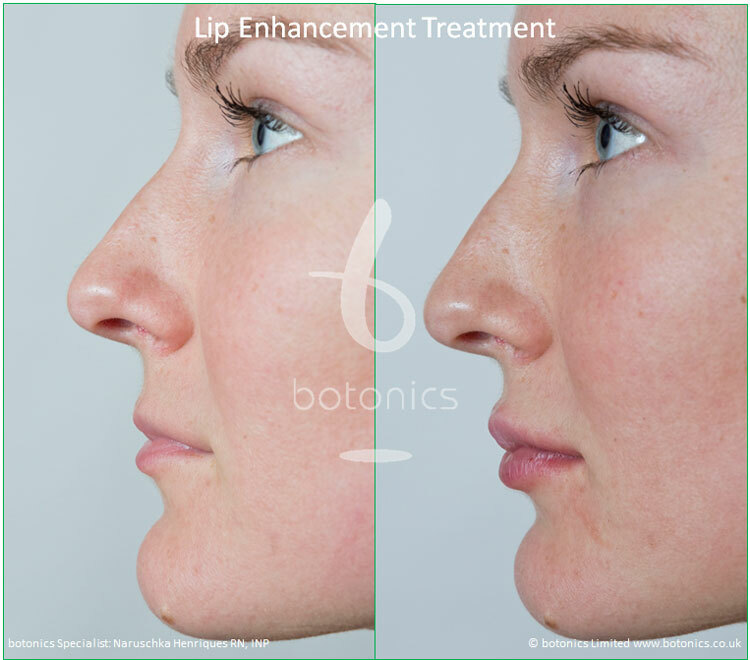 Our process aims to minimise the amount of swelling that you may experience in order to give you a better healing journey. 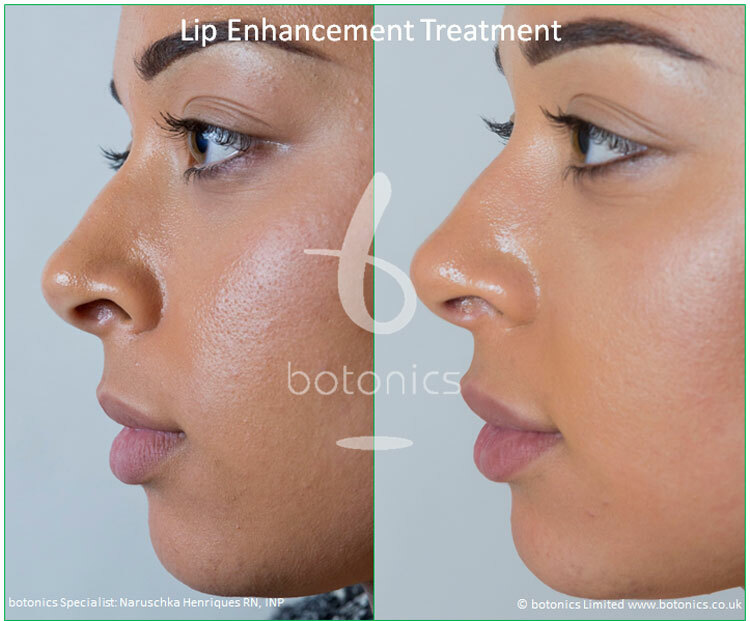 To show you the results that you can receive from our lip enhancement treatment we have collated a selection of photos for you to view including information about each client. If you would like to discuss our procedures or have any concerns or questions, please don’t hesitate to contact us. 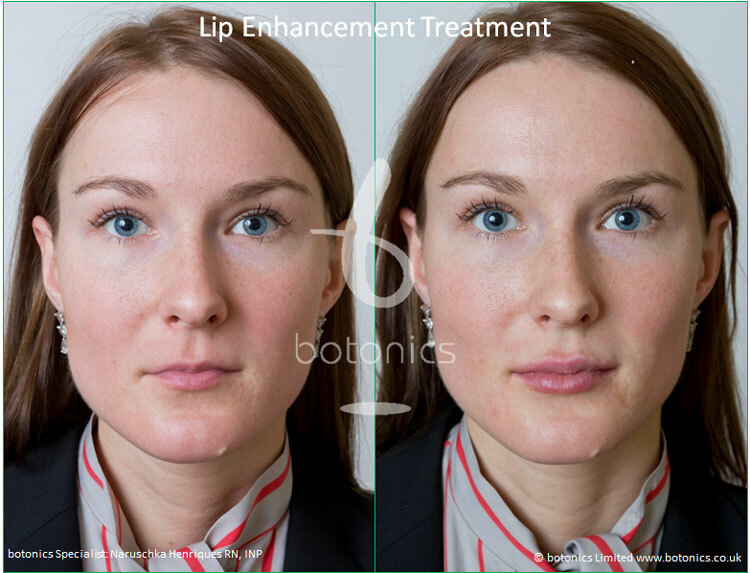 Comments: Client happy with her appearance apart from her thin lips and has always wanted to wear red lipstick. As a fashion model she must look natural. 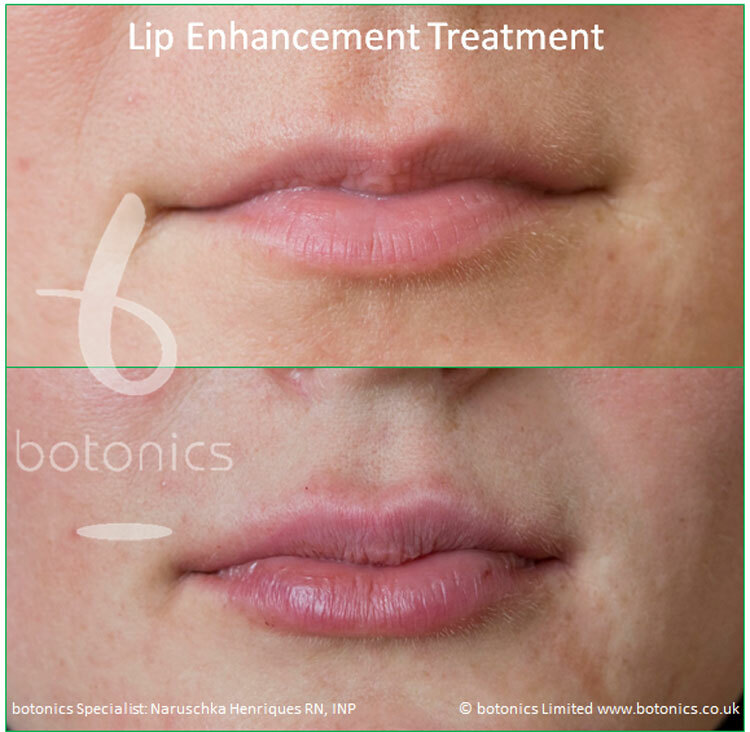 Comments: Client happy with her lips except she desired a slightly larger upper lip to achieve a more balanced look. 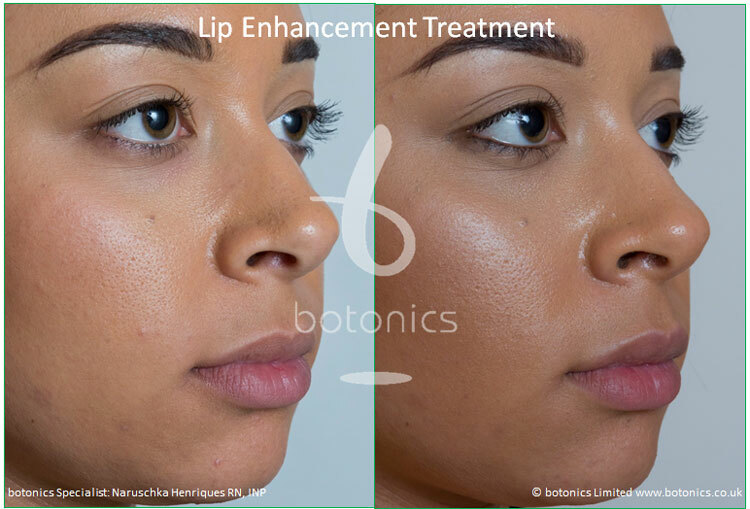 Comments: Client happy with lip volume, just wanted to refine the shape. 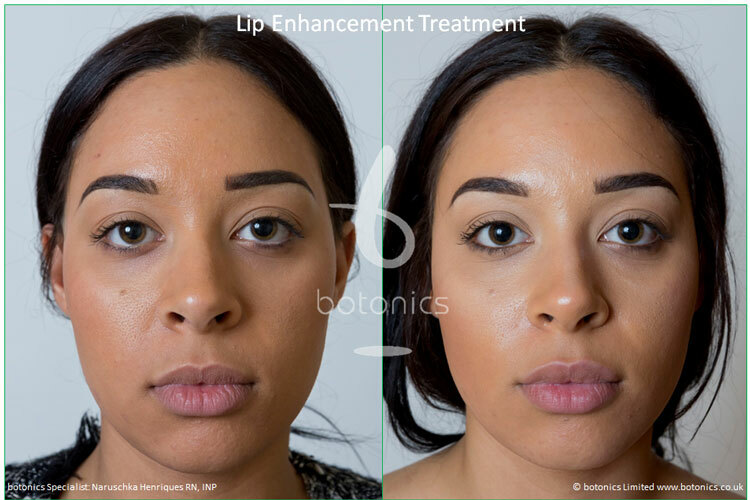 Comments: Client had 2 lip enhancements spaced 4 months apart to achieve the dramatic 'bee sting' look she desired. 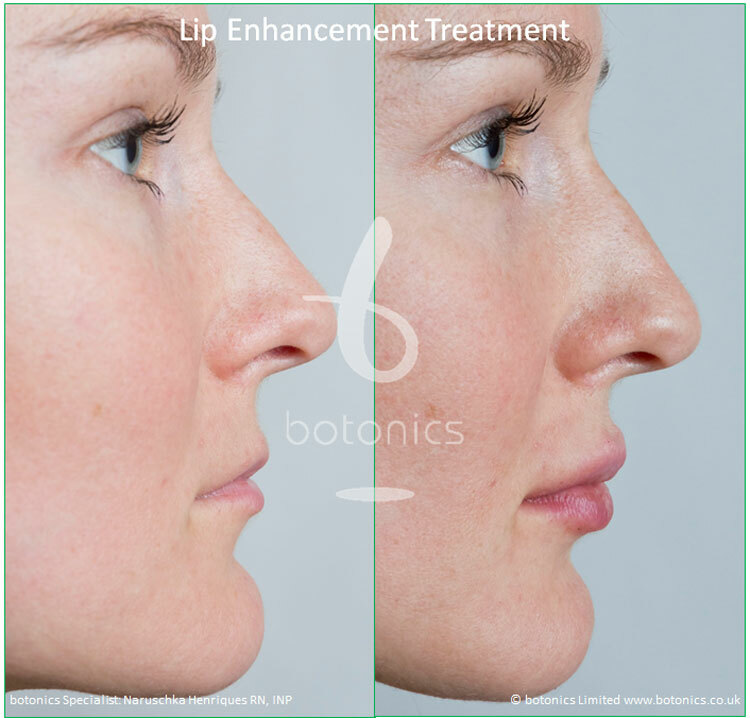 Comments: Client desired conservative enhancement to upper and lower lips.